Heron is one-person portable with an integrated system design. 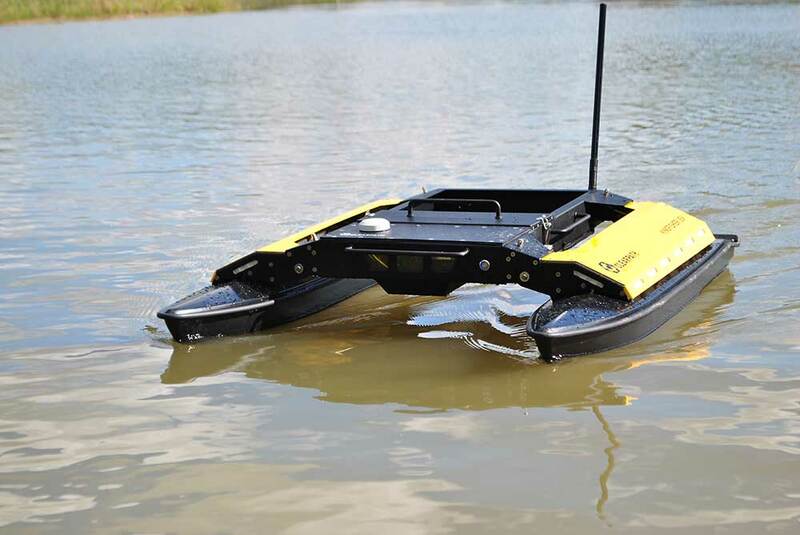 Just set it in the water, turn it on, and dual water jet propulsion will get you where you need to be. Learn why researchers across the globe are looking to Heron for new methods in harbour surveillance, water data collection, and more.